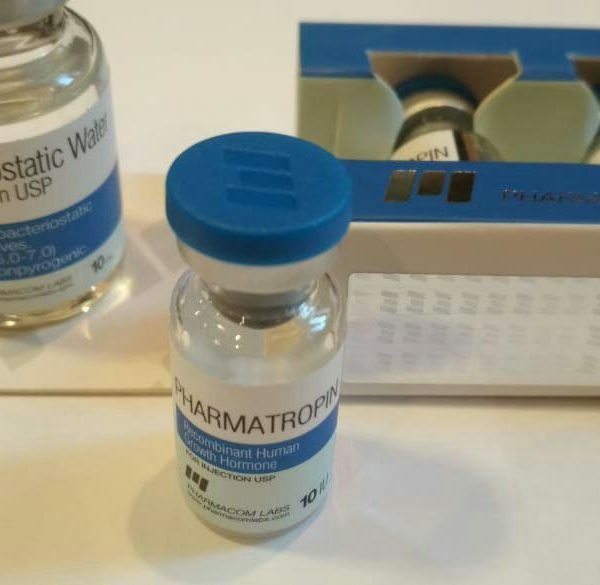 Pharmatropin – HGH for improving the effectiveness of training and achieving muscle gain. Producer – Pharmacom Labs. Pharmatropin is produced by large European company Pharmacom Lab. 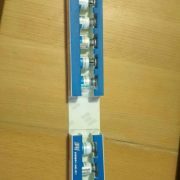 Quantity – 100 IU kit. 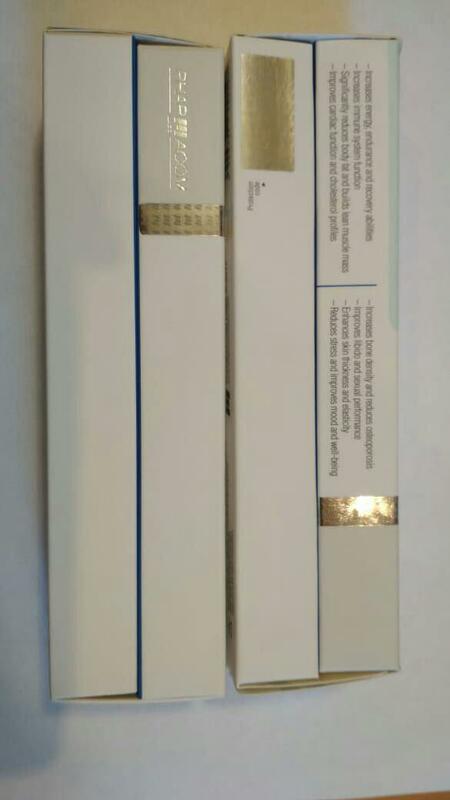 One vial contains 10 IU (3,33 mg) of somatropin. High purity. 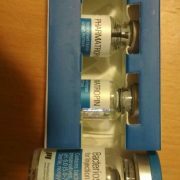 Pharmatropin is a legit growth hormone brand with high purity. Water for injection. 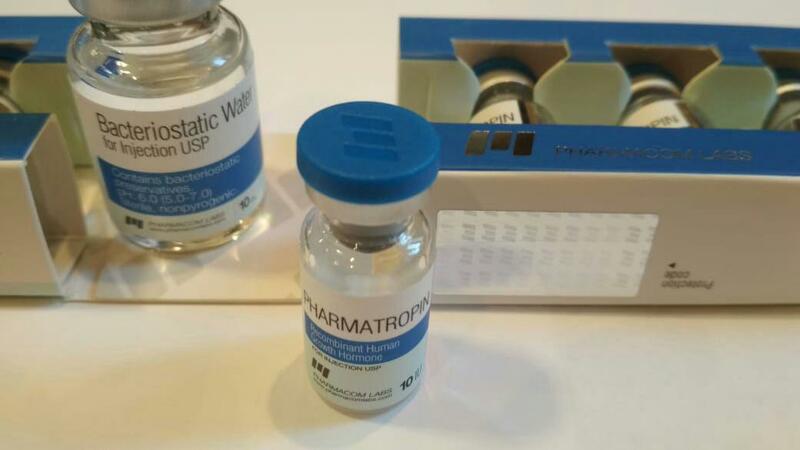 Pharmatropin kits include bacteriostatic water for injection. 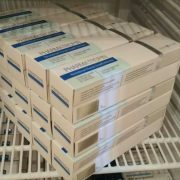 If you need syringes, we can supply them for free. Price – $220 per 100 IU. 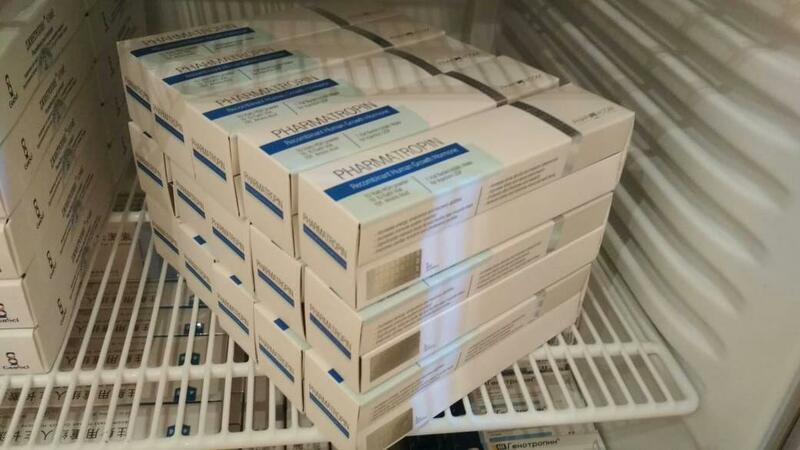 This price is perhaps the lowest on the market of legit Pharmatropin. Delivery time – 7-9 days. 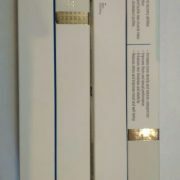 We will send your order via EMS standard shipping. 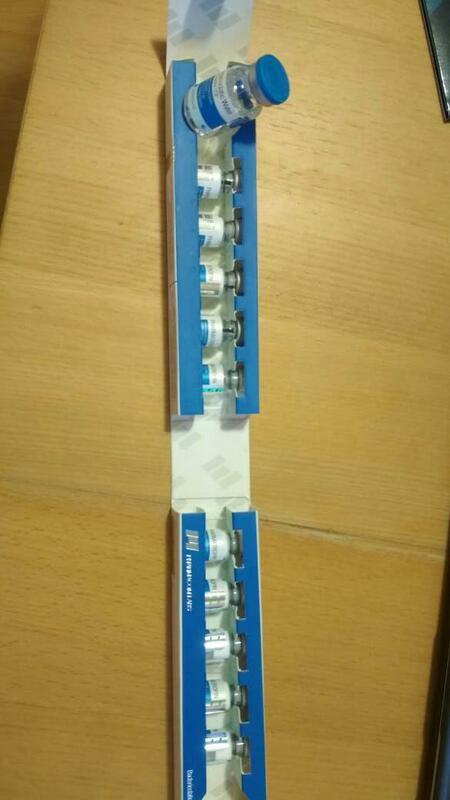 The price of shipping is $30, but we will ship for free if you order 3+ Pharmatropin kits. During the periods of postal overloads, such as holidays, shipping can take up to three weeks, but such cases are rare. Low side effects. Although Pharmatropin does have some slight side effects, they won’t bother you if you don’t overdose your cycle. You can learn more about common side effects of HGH and the ways to cope with them in an article on our site — HGH side effects. 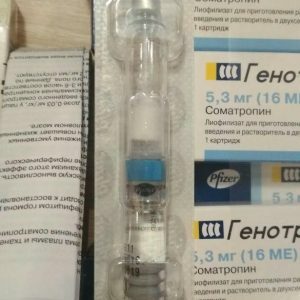 How to avoid side effects of HGH? Expiration date — 01/22. 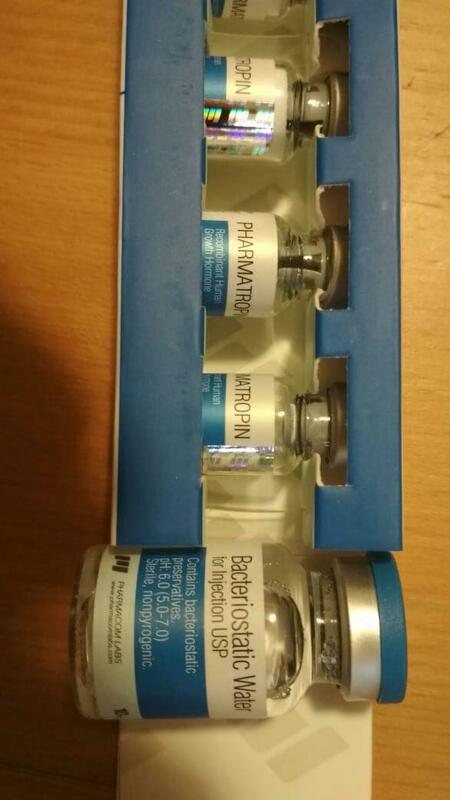 The current batch of Pharmatropin is good to use for almost four years if stored in appropriate conditions. 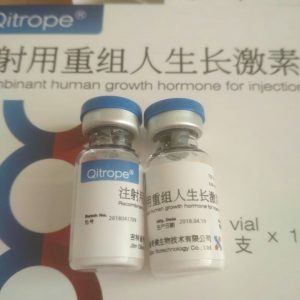 Purchase Genotropin for $220/100 IU.